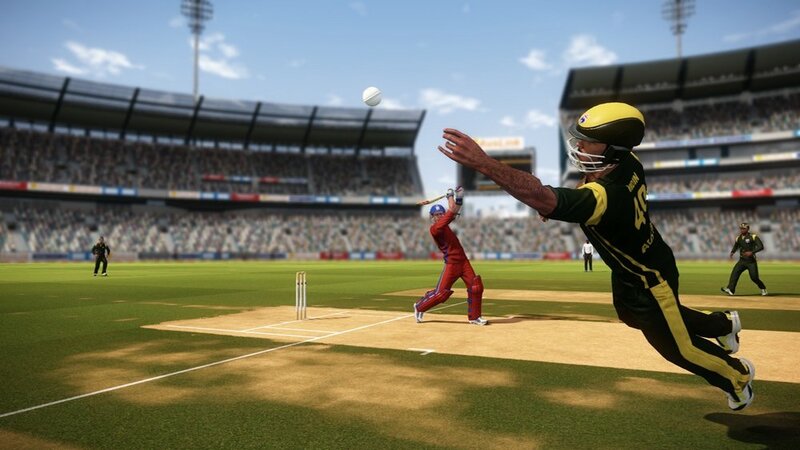 Over on the Facebook Page for Don Bradman Cricket 14, the developers have announced that the game will not release this year, but rather sometime next year. 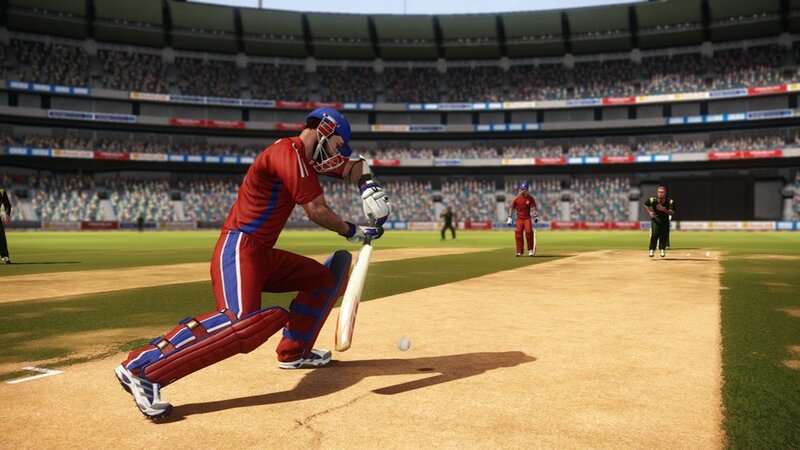 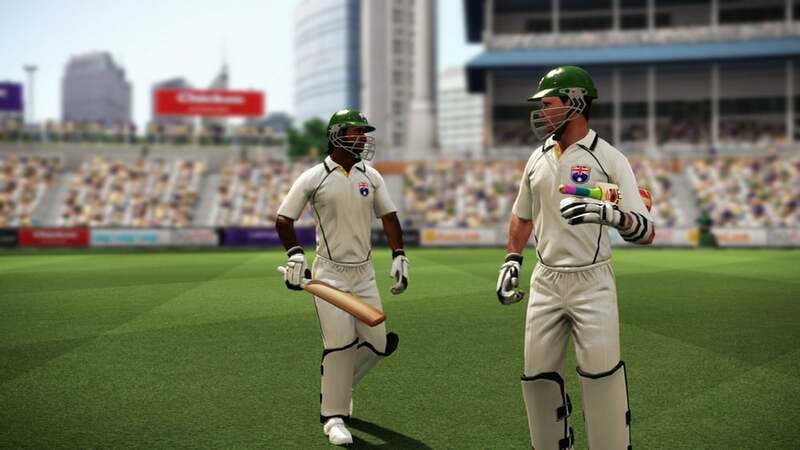 Don Bradman Cricket 14 is now set to release sometime next year. 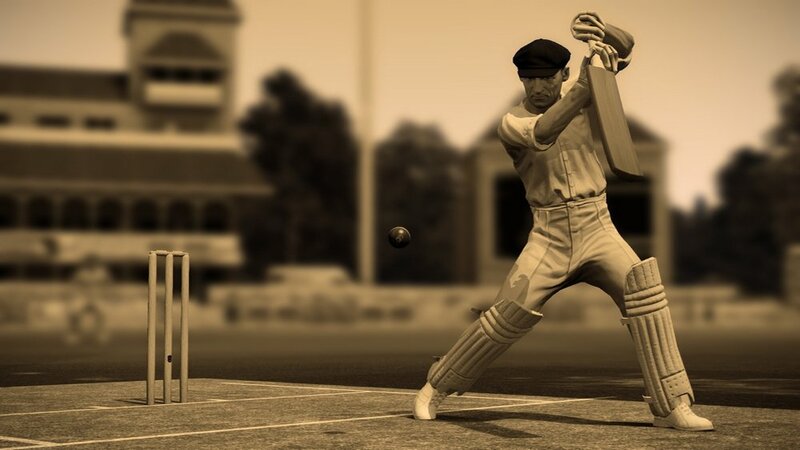 We've got the full list of Don Bradman Cricket 14 achievements - check the list for guides to unlocking them. 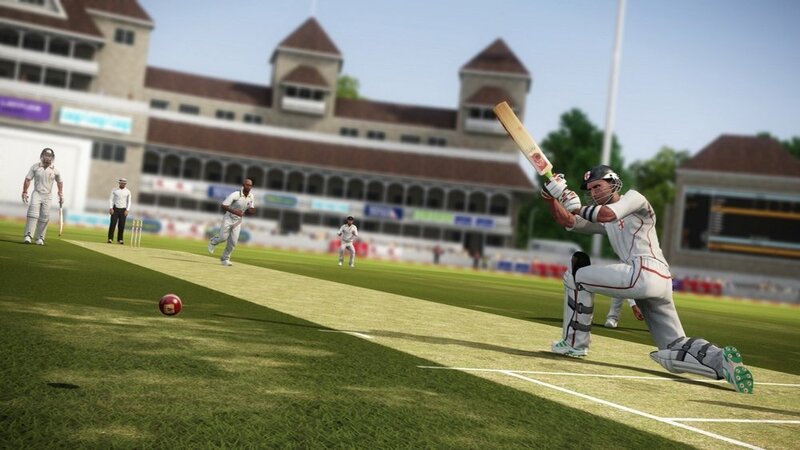 Ellis is a newshound and former manager of the walkthrough team. 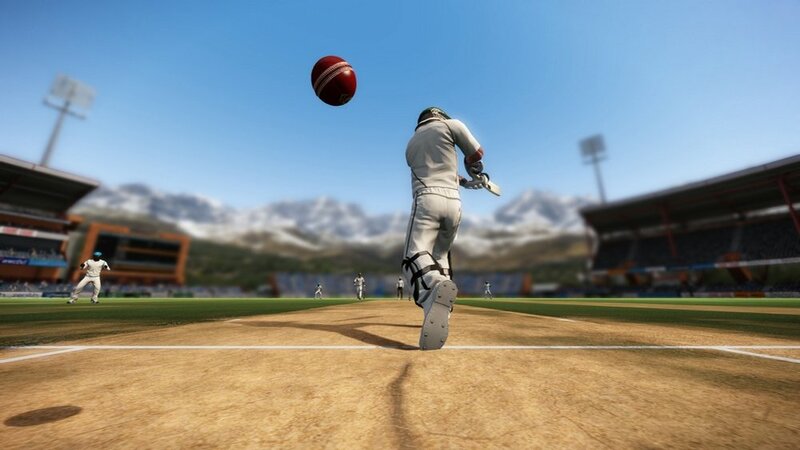 When he's not busy writing the latest news, he'll likely be found battling through his backlog, playing indie games, buying yet another indie game bundle or making a game of his own.